If you cant get yourself right, you shall have a hard time getting others and the environment around you right! Over my period of gradual personal transformation, I have come to understand how it can be hard to change long-standing habits. How difficult it is for people to change and start acting differently. It requires immense efforts to change certain habits in ourselves. The good news is that difficulty never meant impossible. The possibilities of working on yourself to become better in what you do and how you are require handwork plus resilience. It’s therefore never a good option to try the quick-fix formulas of success. You just have to take a long hard look at yourself! We may spend an entire lifetime prodding and urging others to change but the only person we have direct control of if ever we want to achieve success in change is the person in the mirror. Now, let’s review the word “change.” According to Oxford Dictionary, change can either mean to make or become different, to create or a new phase of something. The word relates closely to a transformation. You may agree with me that transformation from the context of human habit change can be very fluid and rarely measurable in terms that we may want. This means that we may not be able to track exactly how much we have changed over a period of say six days or even six months. It’s also true that whether we like it or not, we definitely change every second of our lives. 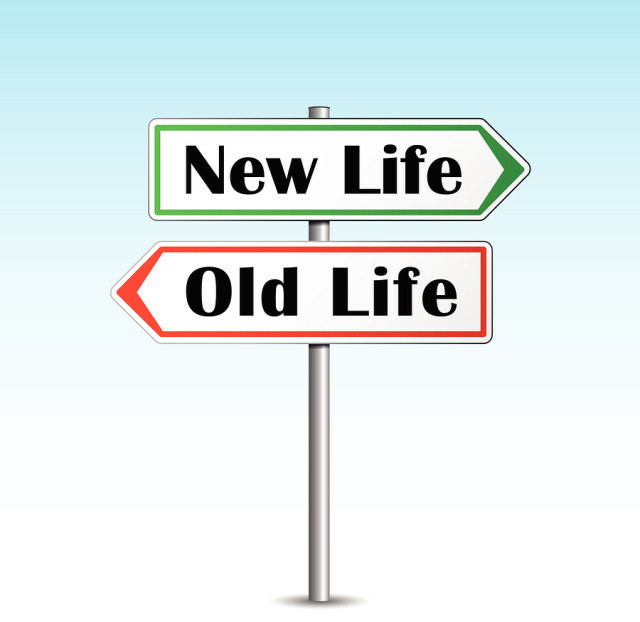 Our cells regenerate and replenish as we move about our lives and so is our habits. While a majority of people today are becoming aware of their bodies and self, a vast majority still lives in the darkness of finding themselves. In fact, to many, life is a mystery, one to be left to the gods and while there are elements of truth in this assumption, in my opinion, we have a lot more power to change our lives than we may think. We have the ability to change our habits and undergo a personal transformation if only we choose to. So, how do we make choices to track our success, choices to change that nagging habit that you keep away from the entire world? How do we become more aware of our own changing patterns? Of course, the mind can be logical and brainy in trying to explain why things happen the way they do. However, it takes a quiet moment of inner reflection and prodding the heart to reveal steps and directions in our lives. You may try meditation, for instance, one that quietens your mind and gets you to listen to an inner voice within. When one gets into a moment of silencing the mind voices and gets deep into the heart, a question you may want to ask yourself is your motive for wanting change. 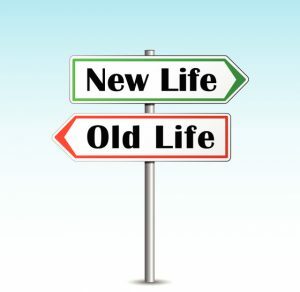 Its one thing to go about life like a lost being and another to determine “what do I really want here?” Often, this question will form the benchmark to refocus your brain every time you are engaging in many life activities. Look at this example, for instance, if you really want to have an honest conversation with your colleague over work responsibilities without humiliating him, you may want to ask yourself what steps you may want to take to make this happen. An honest conversation may seem something like non-accusatory dialogue, more listening without judgement or even candid respect for space you two just created. This may seem quite practical in all senses but as we say, it all starts with the heart; getting deep into ourselves and making a gentle inquiry within us for the right motives in our lives and further noting the steps we need to take to make that motive a reality. This is never a one-time activity, and there is no time frame attached to it. However, constant inner reflection, a constant inquiry of motives and constant baby steps in this direction will sure achieve a transformation in your life. Think about it, everything we see in the world, we see it based on our own lenses and until we can clean our lenses, everything around us may never make sense at all. If you can’t get yourself right, you shall have a hard time getting others and the environment around you right!